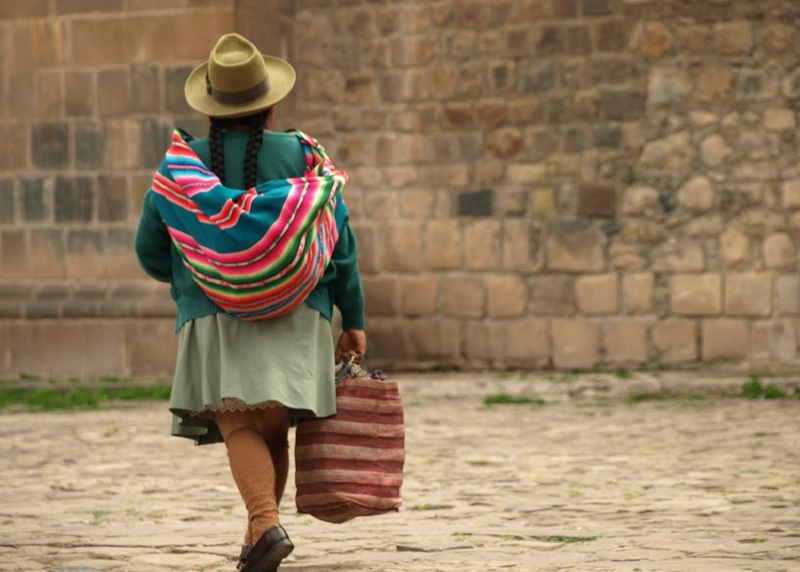 The study aims to quantify the amount of land formally recognized by national governments as owned or controlled by Indigenous peoples and local communities. Moreover, it provides a valuable tool for further research on social, economic, demographic and environmental trends in different regions of the world, including Latin America. There has been a discouraging trend occurring in many parts of the world in which land claims by indigenous and rural communities are many times being ignored. In this regard, the report makes clear that formal land ownership recognition can greatly contribute to the economic development and security of these groups, especially in rural areas. Moreover, it can serve as a confidence-building tool and turning point in conflict-torn countries and regions. Clement Doleac, one of COHA’s Research Fellows, currently serves as an Associate for Rights and Resources. Thanks to Mr. Doleac’s hard work and diligence COHA has received the rights to republish this study by RRI. RRI is coordinated by the Rights and Resources Group, a non-profit organization based in Washington, D.C. For more information, please visit www.rightsandresources.org. For a PDF version of this study click here. formal, legal recognition of land rights for Indigenous Peoples and local communities. world’s land area under customary systems, yet many governments formally recognize their rights to only a fraction of those lands. This gap—between what is held by communities and what is recognized by governments—is a major driver of conflict, disrupted investments, environmental degradation, climate change, and cultural extinction. While community land rights are garnering greater attention in national and international circles, the actual status and extent of legal recognition has not been well understood. diverse lands as grasslands in China, taiga in northern Canada, and rainforests in Brazil. and restrictions often impede the realization of rights, all demonstrate the need for action. communities’ and Indigenous Peoples’ full ownership rights to their lands. laws, corporate practice, and communities’ rights. 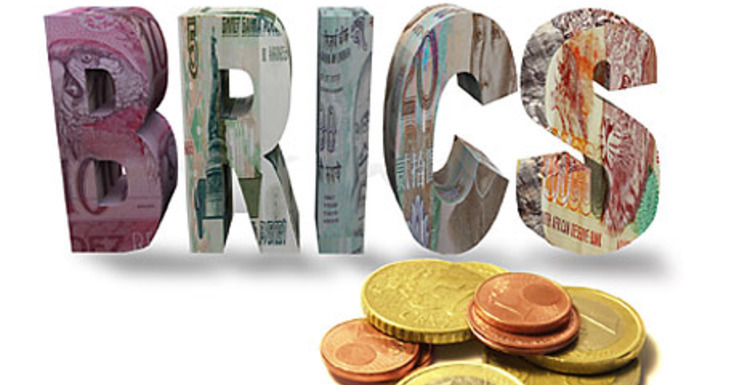 The BRICS’ New Financial Initiatives: Good for Whom?